This book is a collection of carefully selected rare and antique European illustrations, from classic botanical art to floral calligraphy and frames. The beauty of the European floral art in the collection makes this book a perfect gift. 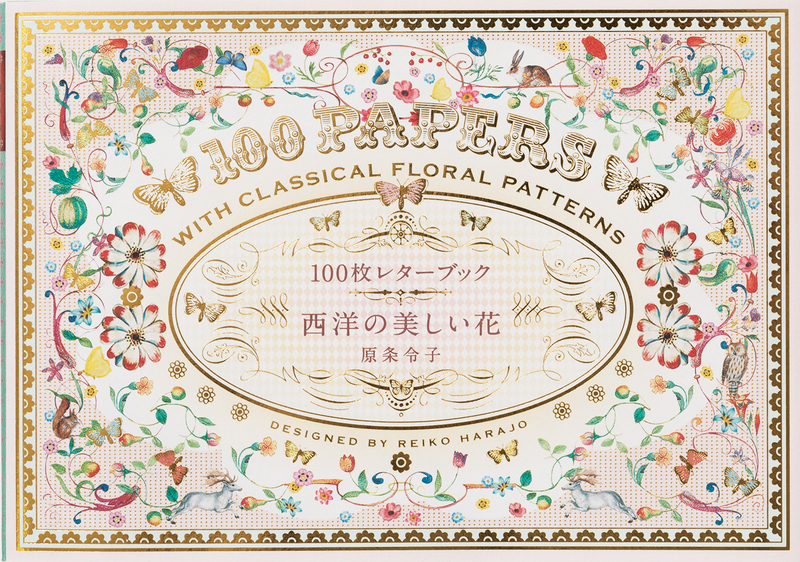 All 100 pages are removable and each pattern is printed on a variety of textured papers.